Yoga for pregnancy is suitable for pregnant women – from 14 weeks right through to birth. They are an enjoyable way to maintain fitness, prepare for birth and learn more about your changing body and how your baby develops. The poses have been specially adapted to develop strength and increase energy - working with the pregnant body and taking into account the individual needs of each woman. ​Yoga for pregnancy is suitable from 14 weeks and can be held in your home or a suitable venue. One-to-one, or group classes by arrangement. Tara uses massage therapy specifically tailored for the expectant mother, taking into account her stage of pregnancy and any individual concerns, or personal requirements. Massage is a luxurious and deeply relaxing experience, with the mother's body positioned and supported to ensure comfort and safety throughout the session. Tara also provides a range of massage therapies including her signature Restorative Facial and Yoga Savassana massage - ideal gifts or a luxurious treat. 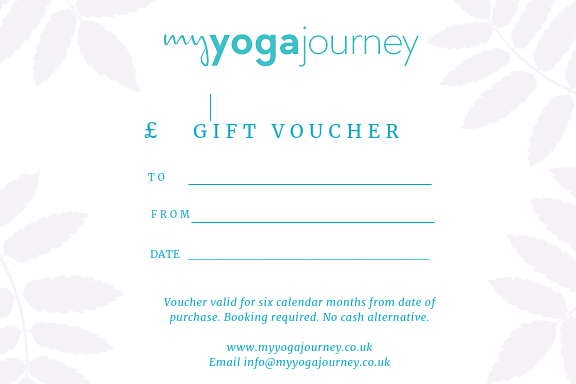 Gift vouchers are welcomed during pregnancy and can be used for a soothing massage, or a private pregnancy yoga class. Contact us to purchase a unique present, welcomed at the this special time!